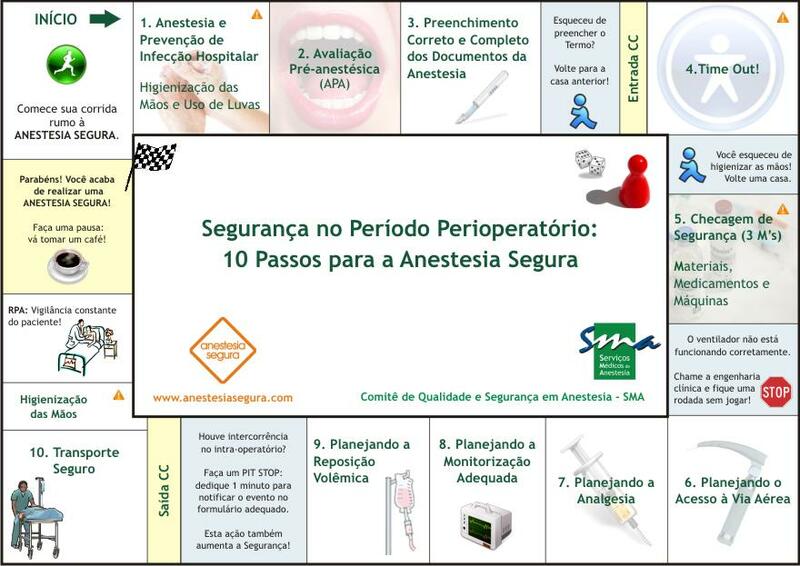 Anestesia Segura: Artigo: Simulation to analyse planning difficulties at the preoperative assessment clinic. 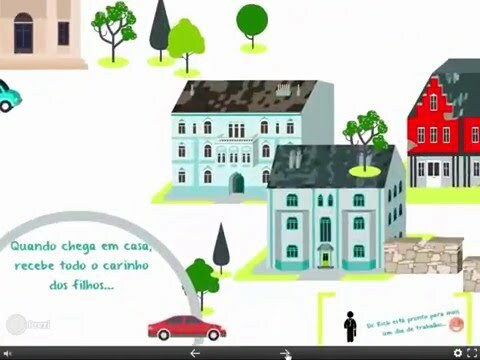 Artigo: Simulation to analyse planning difficulties at the preoperative assessment clinic. Br J Anaesth. 2008 Feb;100(2):195-202. Simulation to analyse planning difficulties at the preoperative assessment clinic. Edward GM, Das SF, Elkhuizen SG, Bakker PJ, Hontelez JA, Hollmann MW, Preckel B, Lemaire LC. Department of Anaesthesiology, Academic Medical Centre, University of Amsterdam, PO Box 22700, 1100 DE Amsterdam, The Netherlands. BACKGROUND: Little research has been performed on designing appointment systems for the preoperative assessment clinic (PAC). We aimed to investigate how two organizational planning difficulties, (i) long access times and (ii) long waiting times, could be analysed systematically. METHODS: Two simulation models were used to test different scenarios to reduce access time and waiting times. First, we determined the number of appointments needed to reduce the access time from 5 weeks to 10 working days for 95% of all patients. 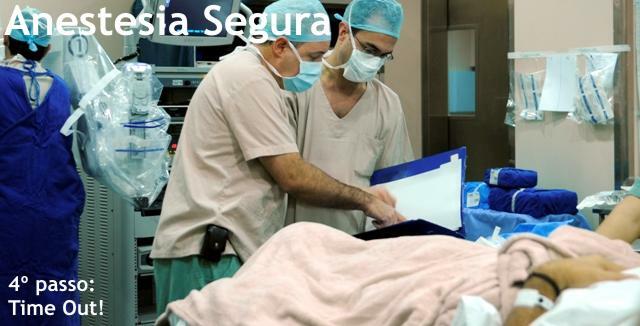 Subsequently, we determined how long the consultation time should be, taking patients' American Society Anesthesiologists (ASA) physical status into account, to reduce the maximum waiting time to 10 min for 95% of all patients. RESULTS: Although we found the actual capacity, that is, consultations per day, to be enough to meet demand, a backlog existed, as the access time for the PAC was 5 weeks. A temporary extra capacity is needed to eliminate this backlog. When the reserved consultation time is 18 min for patients with ASA class I or II and 30 min for patients with ASA class III or IV, the maximum waiting times decrease to 10 min for 95% of all patients. CONCLUSIONS: This study shows that a simulation model is a helpful tool to determine the capacity needed to achieve and to maintain a proposed service level for access times and waiting times. In addition, waiting times at the PAC can be reduced by making the reserved consultation time dependent on patients' ASA physical status.